We love a ski holiday! They’re unlike any other trip you’ll have. If you’re hitting the slopes with the whole family, you’re going to need do a bit of planning in advance. From the resort you visit to childcare options – make sure you’ve got it all covered. Here’s some essential advice for booking a family ski holiday. We can’t emphasise this more! Finding a resort which is ideal for the whole family is an absolute must to ensure a stress-free and enjoyable holiday. From private nannies to supervised children’s entertainment, many ski resorts will have a vast array of childcare options. These can make your life a lot easier while also giving you some much needed breathing space and ‘adult time’. Once you’ve booked your holiday, start researching childcare options. Book this as soon as you possibly can. Demand is usually high and you don’t want to find yourself at a loose end. Note: Childcare is easier to arrange and options are more diverse at the larger resorts. Depending on which accommodation option you choose, there’s a chance childcare is included in the price. Some chalets have on-site children’s playrooms while others offer in-house nannies to look after your little one. When you’re not on the slopes, you need some entertainment. If you’re travelling with children, this is even more vital. When researching which resorts to head to, make sure you look at the entertainment around. The last thing you need after spending money on a holiday is to have it ruined by an unhappy child. Ski resorts have become pretty inventive with their family friendly entertainment offerings. Les 2 Alpes for instance offers a ‘Baby Snow’ device which allows children from the age of 1 to slide on the snow. The same resort also offers a Big Air Snowbag for a fun and safe child ski jump. If you want to get away from the ice and snow – why not try the sub-tropical water park built inside a glass dome in Avoriaz. There’s so much more to do at ski resorts than just hitting the slopes – find somewhere with plenty of options. Another vitally important area to research before booking your ski holiday is the schools themselves. Even if you’re a regular skier, it may be best to get an instructor to teach your children. 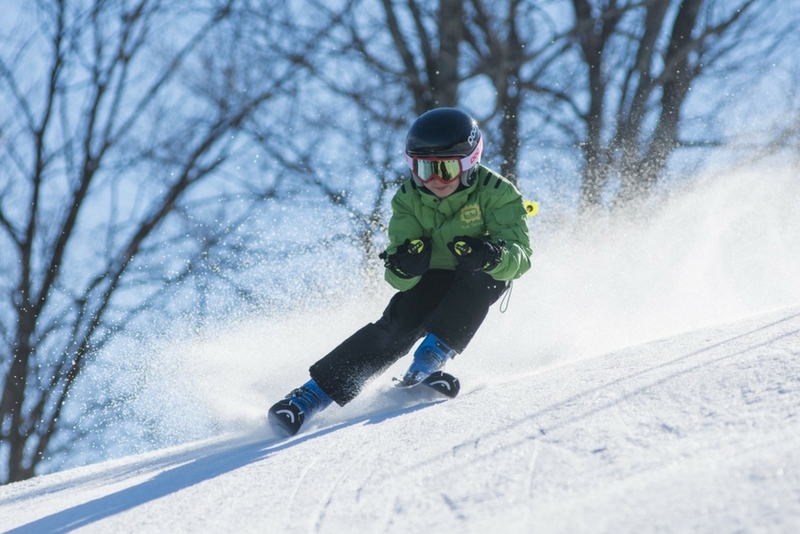 Some ski schools offer high quality one-to-one tuition for children on the slopes. This will allow you to head off and try the more advanced runs while an expert walks your kids through the basics. How Close is Your Accommodation to the Slopes? It’s a small point but it could make a big difference to your sanity. Some ski accommodation can be located a fair trek from the closest ski lift. This isn’t often an issue for adults but it can make for a troublesome journey with kids. Ideally, you want to be ready and on the slopes as soon as possible – it will keep everyone happy. How Busy Are the Slopes? If you’re jetting off during peak ski season, you’re likely to encounter some pretty crowded slopes. This isn’t just intimidating for beginners but can cause some tensions too. 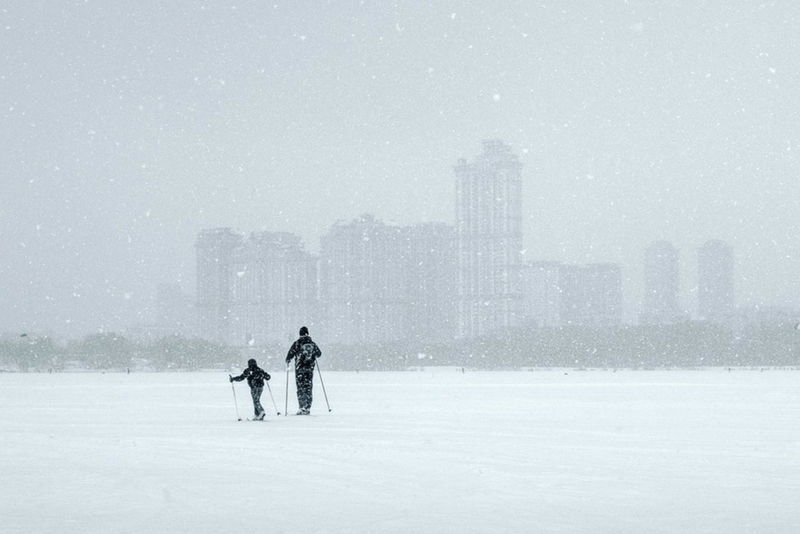 Children can easily get in the way and anger other skiers. Moreover, queuing for ski lifts can be frustrating for everyone involved. Ski resorts are an entity unto themselves. If you’re holidaying with children, a catered accommodation package may be the best option to take. Besides, this doesn’t mean you can’t venture out to explore the local restaurants during your stay. Going catered will give you something less to worry about when you get to the resort. 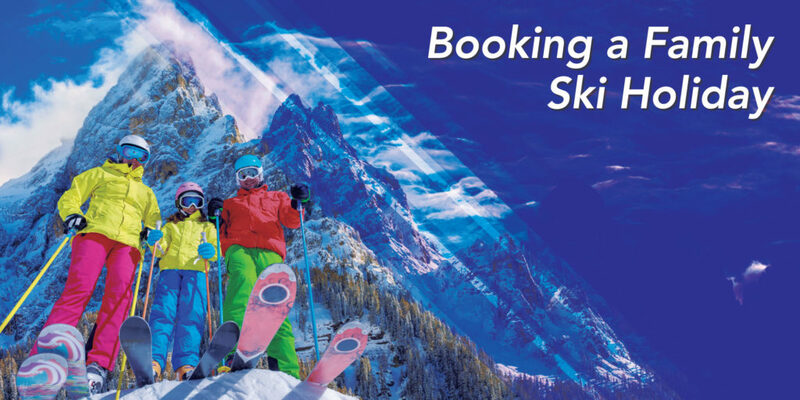 Let’s not overlook the importance of your budget when booking a ski holiday. The resort you go to and type of stay you have will be dramatically altered according to your budget. Ski holidays don’t have to cost the earth but they easily can. Childcare, entertainment, food, accommodation and ski schools can all start to eat away at your budget. Be aware, timing is crucial here. The prices of a ski holiday are vastly different from one week to the next. If you’re going during school holidays, you’ll pay a premium. Flying with your family can be pretty tedious at the best of times. Don’t make this harder for yourself by adding long queues at the ski hire store to the equation. Booking your skis in advance not only saves time but you’ll see some pretty hefty discounts too. It’s worthwhile noting here, if you’re transferring from Geneva airport with Alps 2 Alps, you can pick up your skis on your way to the resort. This will save time, money and a lot of hassle too. Our ski store is a short drive from the airport. When you get to the store, we’ll make sure everything fits and offer some expert advice too. Just try not to look too smug when you walk past the busy ski hire shops. It gets better… Kids ski free with a full paying adult! Note: If you have any problems with your skis while at the resort, our partner stores can help! As soon as you’ve booked your flights, it’s time to arrange your transfer. Here at Alps 2 Alps, we focus on being as accommodating as possible. We understand the strains of travelling with children. We will do everything we can to ensure everyone’s happy and comfortable. We provide baby/child seats free of charge so you’ve got one less thing to worry about. We operate at a low-cost but don’t skimp on quality of service, safety and reliability. Book your transfer and make your family holiday as enjoyable as possible.